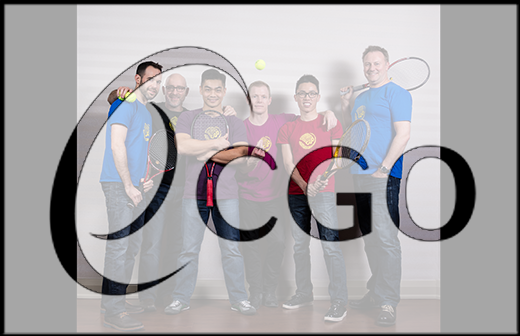 The 2015 CGO Tennis Tournament's registration is now open. The tournament is again held at the Mayfair Tennis Clubs. 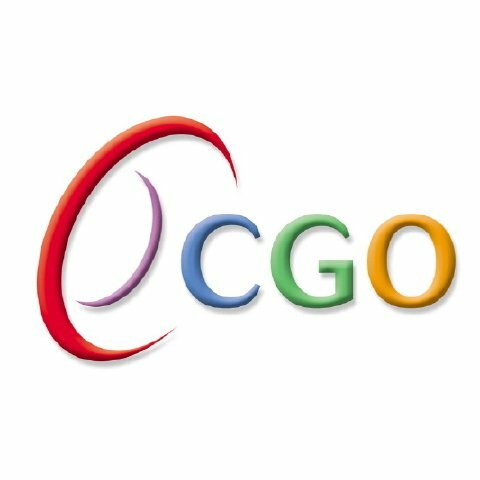 Please click on the following link for more information and to register: CGO Tennis Tournament. Please follow us on Facebook to get our latest news and updates. We hope you can join us again in May. Lee, Perry, Tommy, Kris, Luke and Daniel.